Unlock zte modem and phone for free using Univeral Master COde Free – Like Huawei and Micromax, ZTE is also a leading company in manufacturing of modems. ZTE corporation keeps launching modem with the help of network provider like aircel, airtel, vodafone, mts, tata docomo, idea etc. But, problem is that it is locked to particular network for which you have purchased. If you have purchased modem of Vodafone then you can not use the SIM of air tel For using other network provider SIM you have to purchase a new modem again. Hence, we keep writing article about how unlock the modem with the help of firmware, dashboard, unlocking codes, custom firmware or dashboard. It help users to unlock the modem. Again here I am writing this article about how to unlock zte modems and phones. Download and run the nck code calculator software to calculate the unlock code of your modem. After downloading run the NCK code calculator software / tool in your PC. Now select the zte tab. 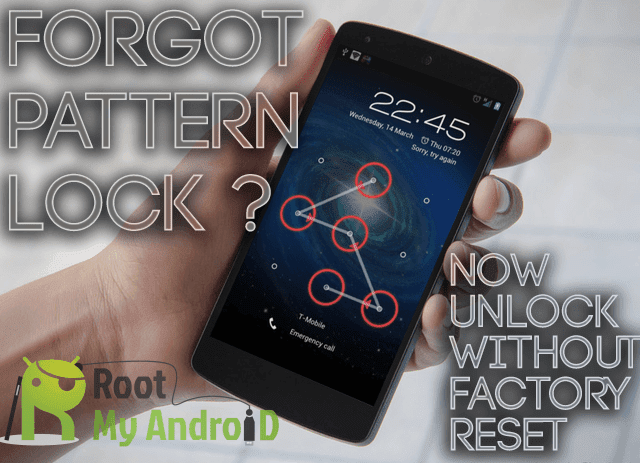 Enter the imei number of your zte modem and click on calculate to generate the unlock code. Now copy the nck code. NCK code is the unlock code for unlocking your zte modem. Insert a new sim to the modem and plugin the modem. A pop up window will show a message saying that sim is locked enter code or password. Enter the nck code you just generated to the space provided and then click ok. You are done your modem is unlocked forever. Generate the unlock code via the same software as we have mentioned above. Remove the SIM card and try to enter this code ###825*09#. If above method code doesn’t work then you can try *983*8284#. It will work. Now you have successfully unlocked zte phone or modem, then why waiting share this article with your friends.